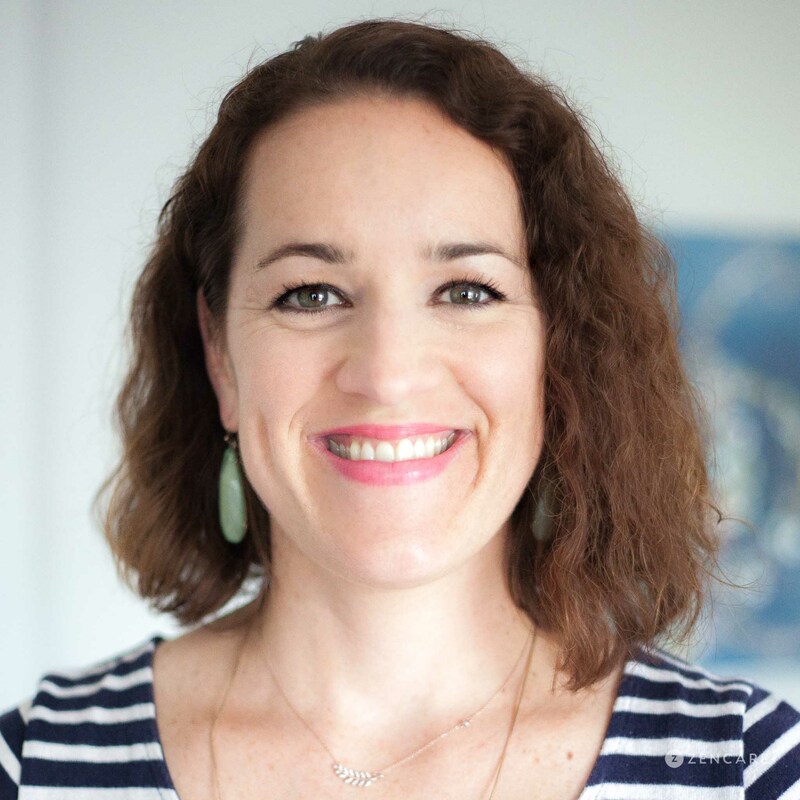 Jessica Akers is a Licensed Independent Clinical Social Worker in Providence, RI specializing in grief, weight management, parenting, anxiety, depression, substance use, existential crises, and trauma. She has particular expertise in helping individuals heal from loss and grief. She sees young adults, college students, adults, couples, parents, and seniors. Jessica Akers is a therapist in private practice in Providence, RI. She has expertise in working with individuals during transitional periods, when underlying issues in relationships, health, and identity may come to the surface. Jessica specializes in treating individuals who have experienced a loss, and gently guides them through the grieving process. As loss takes many forms, Jessica has helped clients navigate challenges including: the loss of a loved one or a home, abortions and miscarriages, divorce, financial insecurity, separation from an abusive relationship, and adjustment to retirement. For clients who are struggling with obesity and/or weight loss, including gastric bypass surgery patients, Jessica offers a holistic approach that carefully considers possible medical complications. She helps clients build coping mechanisms, process other traumas and life stressors that may be contributing to weight management issues, and develop ways to live a mentally, emotionally, and physically healthy life. 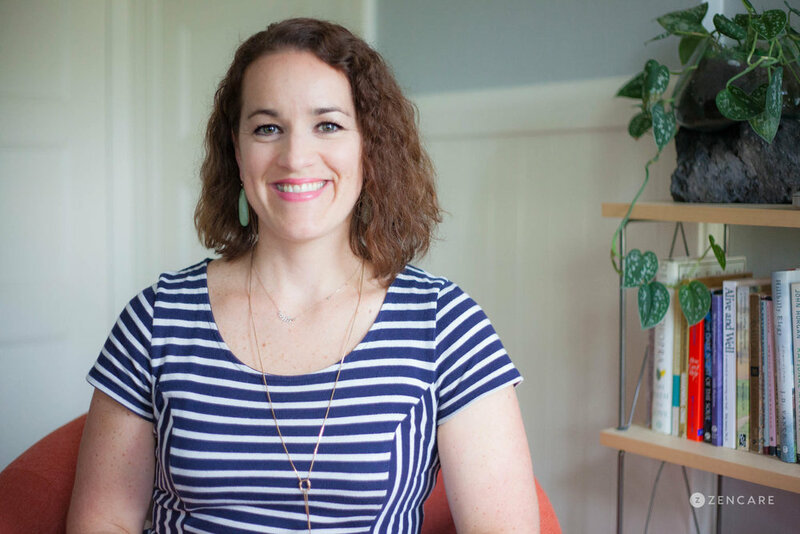 Jessica uses an integrative approach that incorporates skills-based, interpersonal, and existential modalities. Jessica's previous work at both the Rhode Island Hospital and Butler Hospital Partial Hospitalization Programs provided her with experience treating clients with a wide array of issues. She deeply values a collaborative approach, and works closely with a care team including psychiatrists and primary care physicians. "I provide a warm and inviting atmosphere and take a conversational approach to therapy. We will work together to identify meaningful aims and I look forward to helping you manage a difficult problem, make lasting change, and live a happy healthy life."